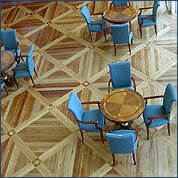 At Potters Bar Flooring we have an outstanding range of Commercial flooring. Bringing you contemporary choices for those larger projects. A variety of textures, colours and materials are available, from rubbers through to metallic finishes created to look stunning in any apartment block, hotel office building or other large commercial ventures. Designed to give longevity and a hard wearing purpose for those areas where there is a lot of foot traffic. 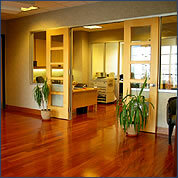 We have the expertise and knowledge to help you make that professional choice.